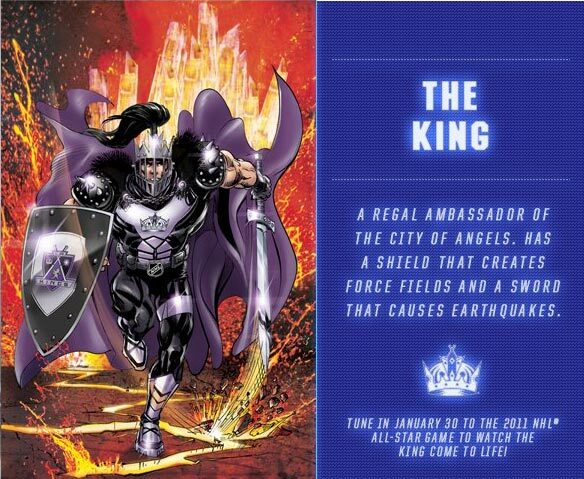 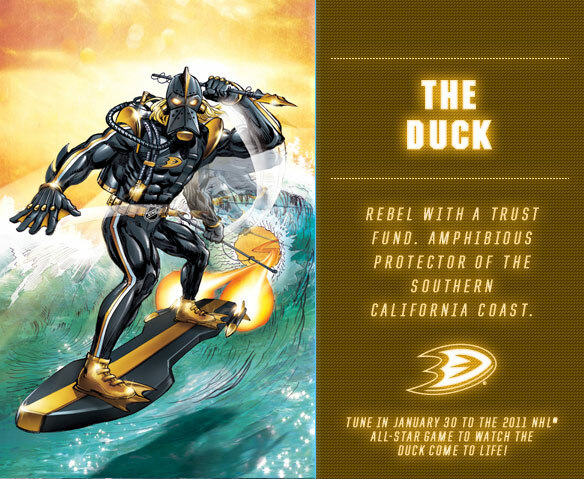 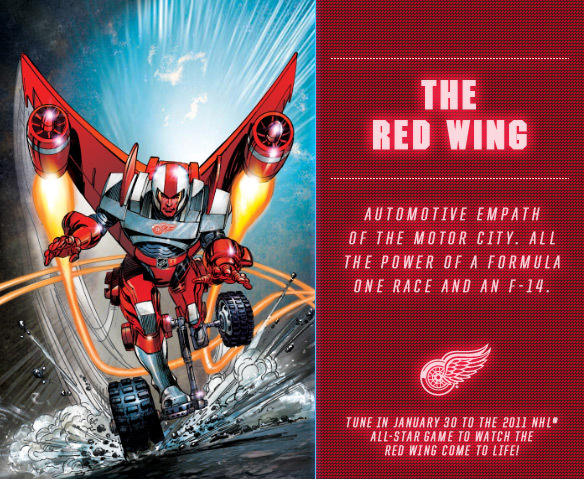 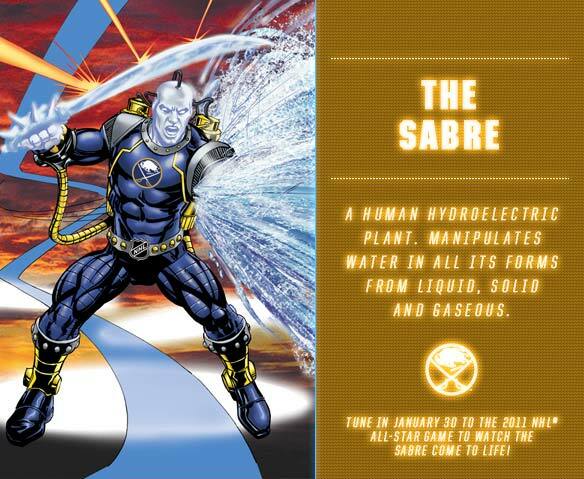 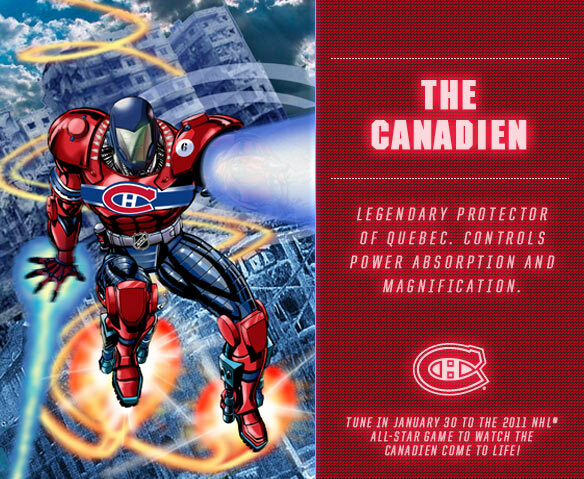 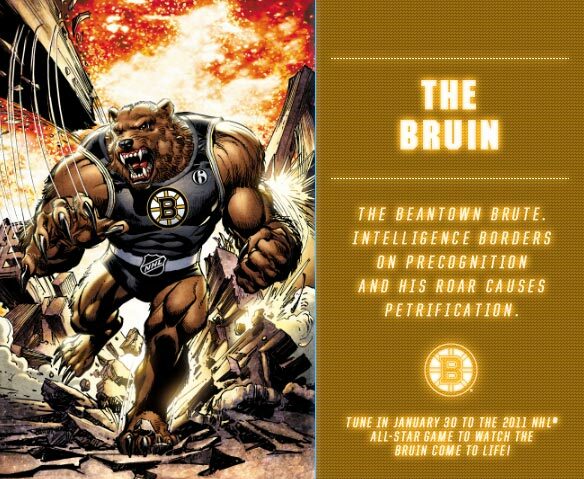 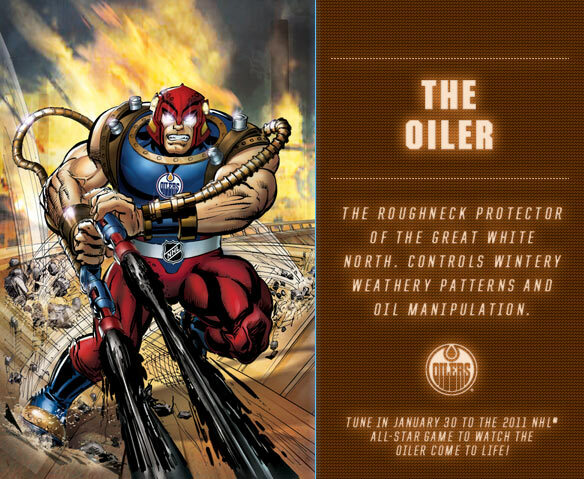 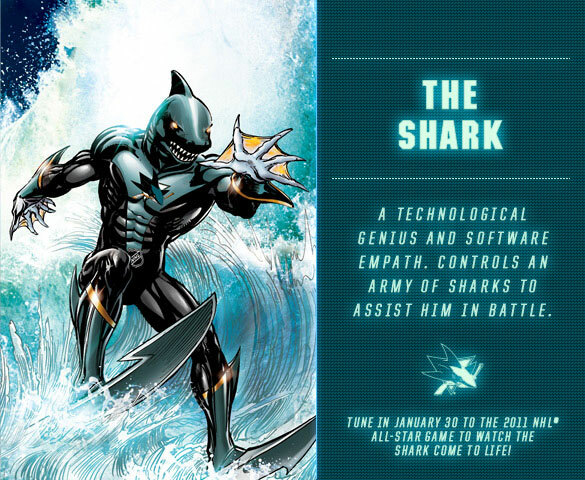 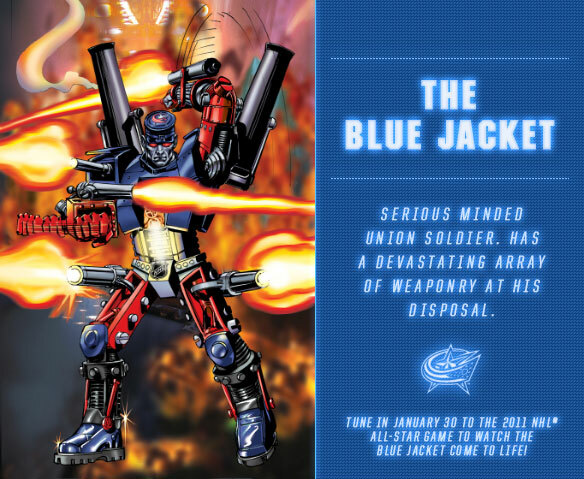 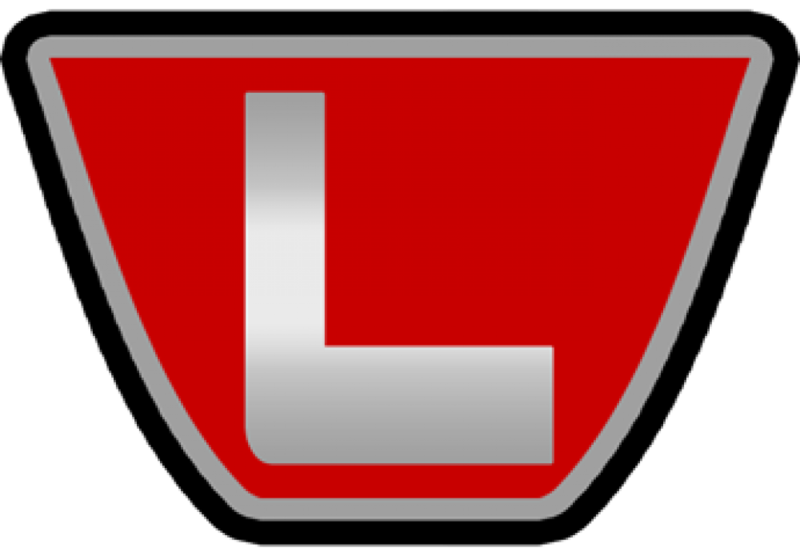 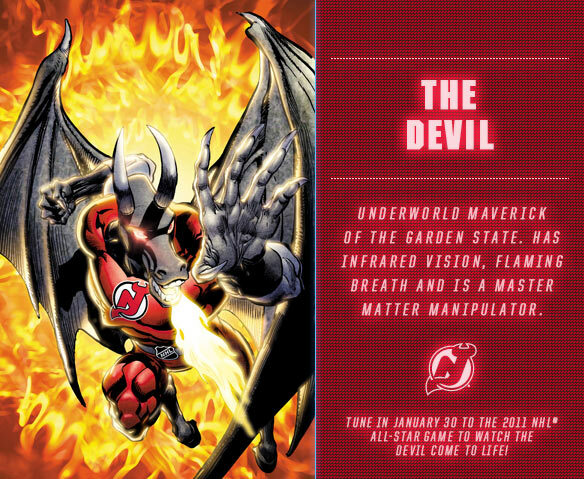 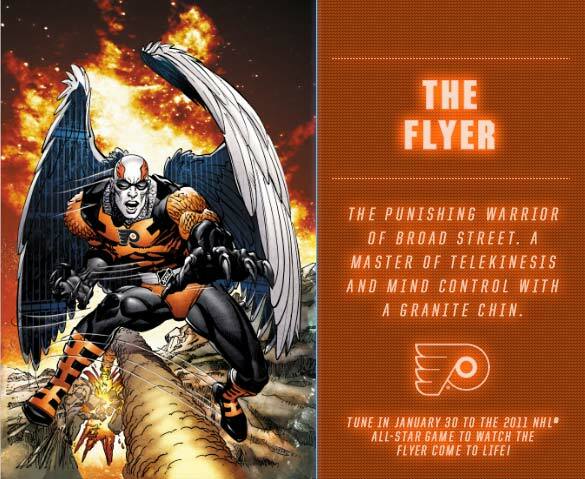 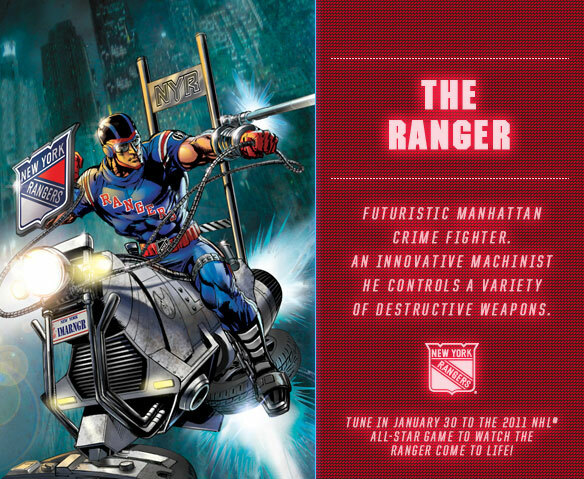 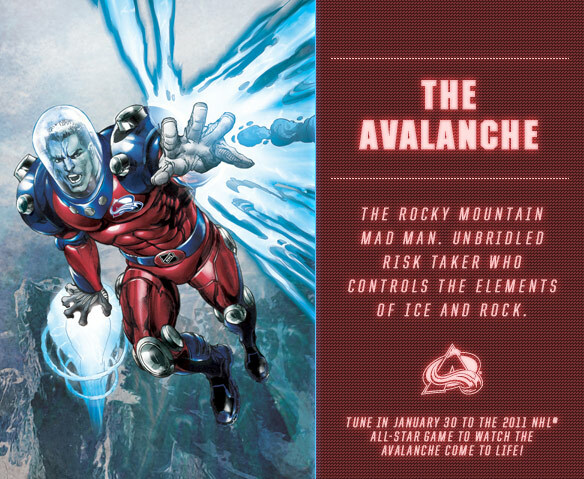 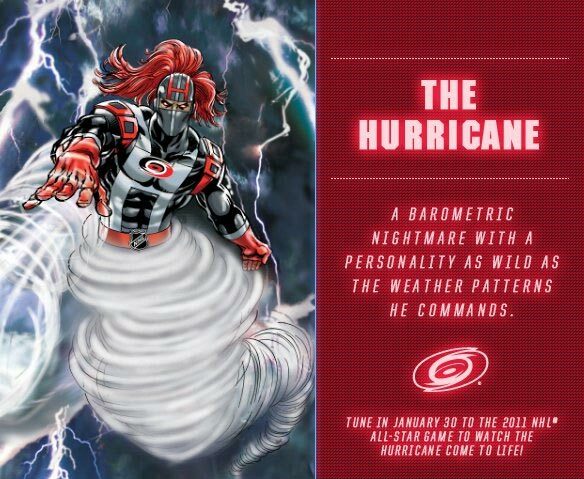 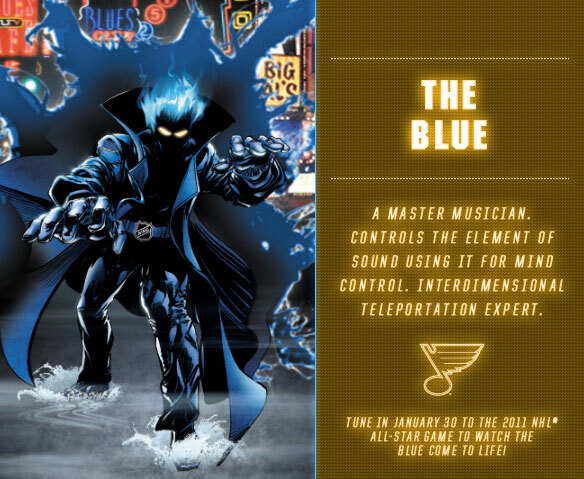 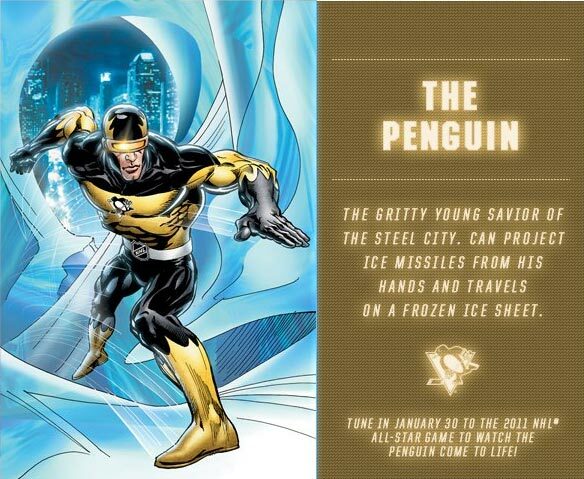 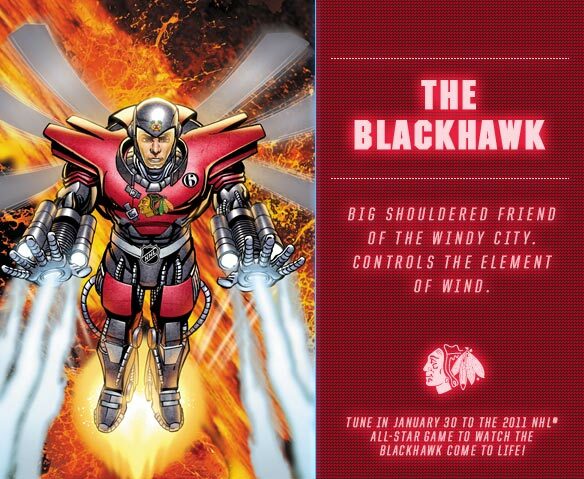 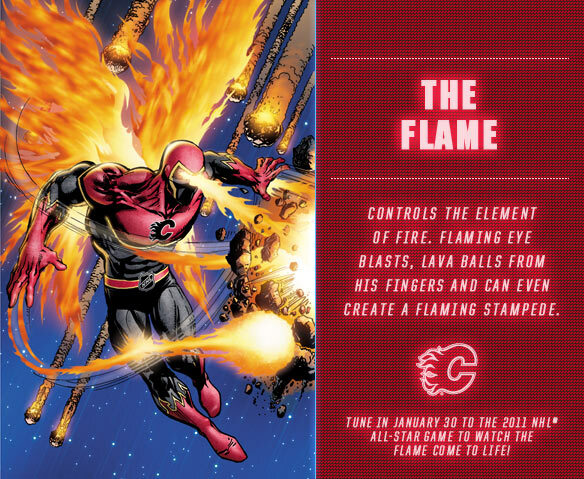 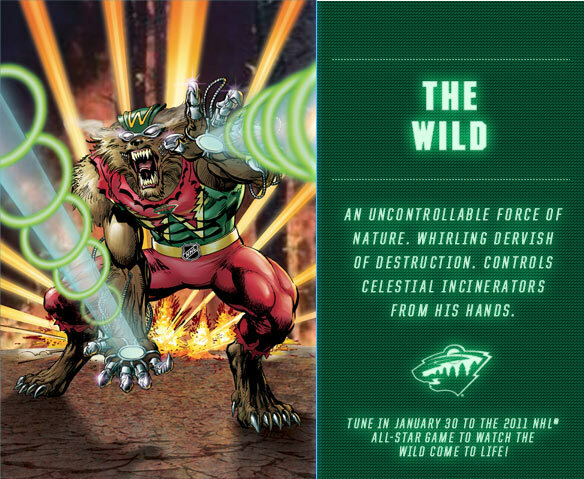 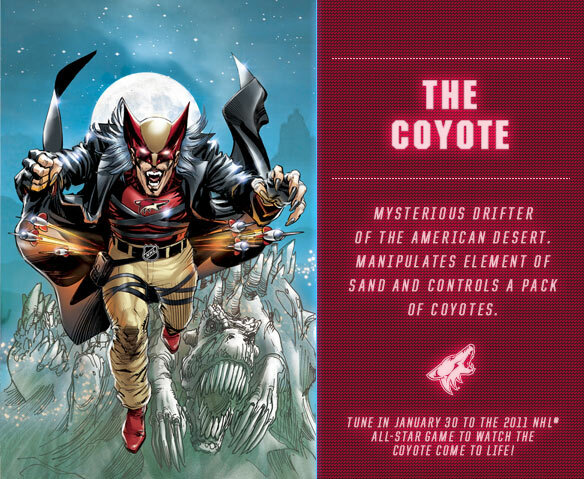 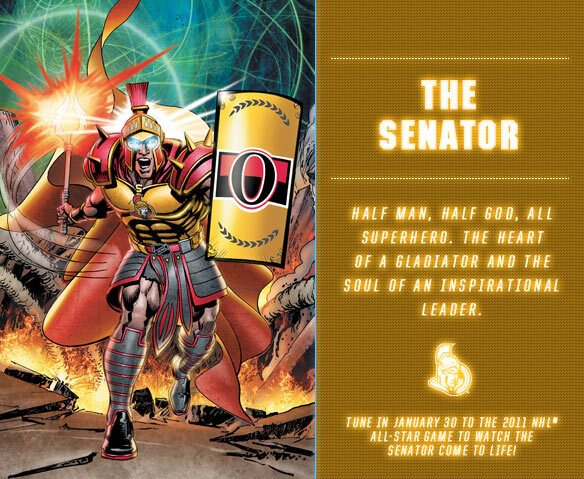 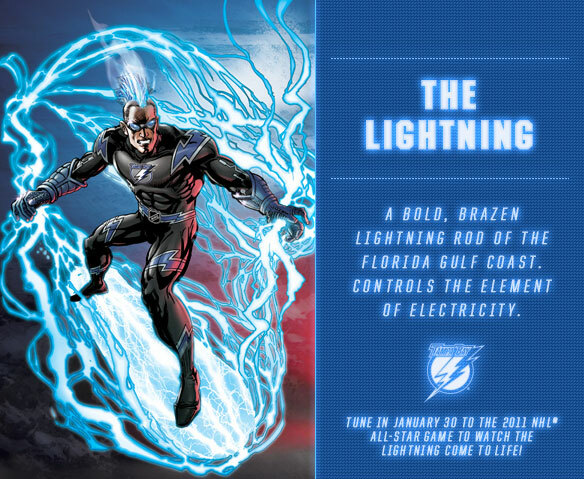 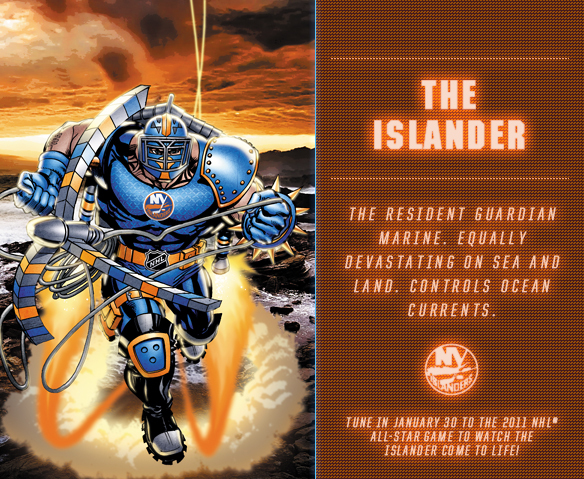 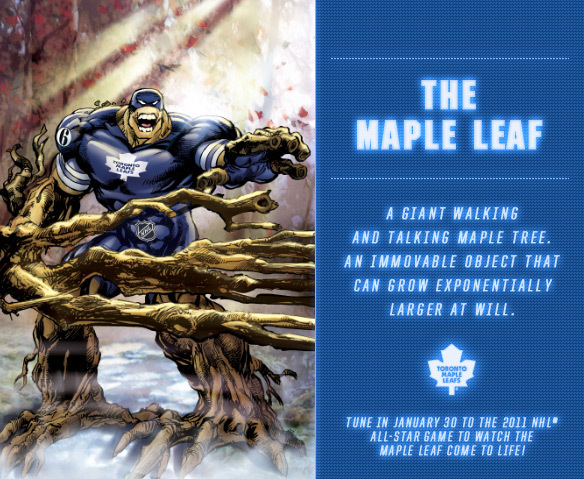 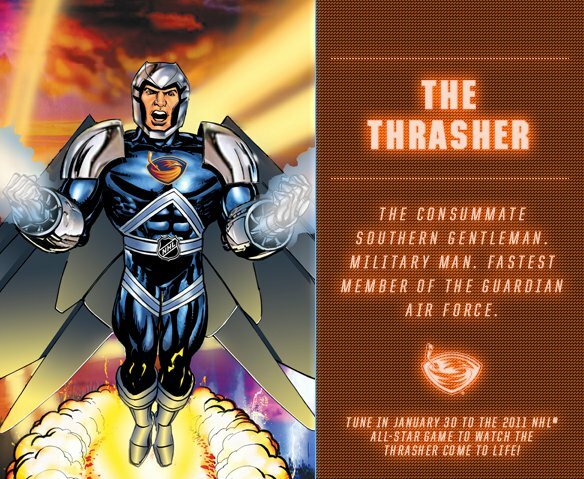 The NHL hired legendary comic book maestro Stan Lee to help them promote the game among children by developing the NHL Guardians. 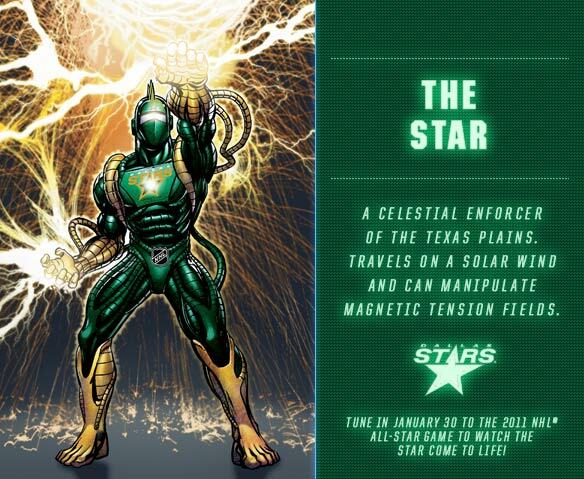 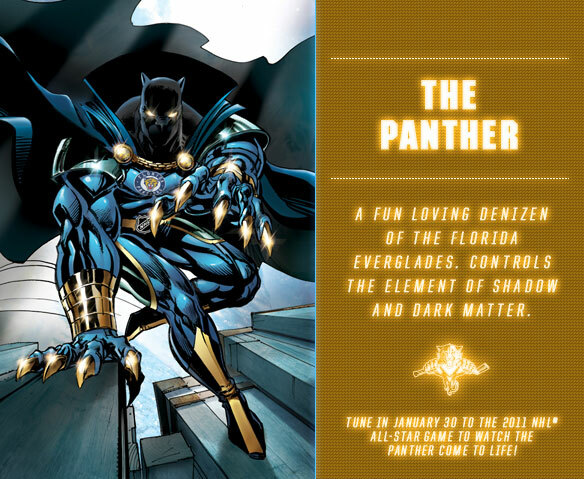 These are comic book-esque superheroes based created to represent each franchise and their home cities. 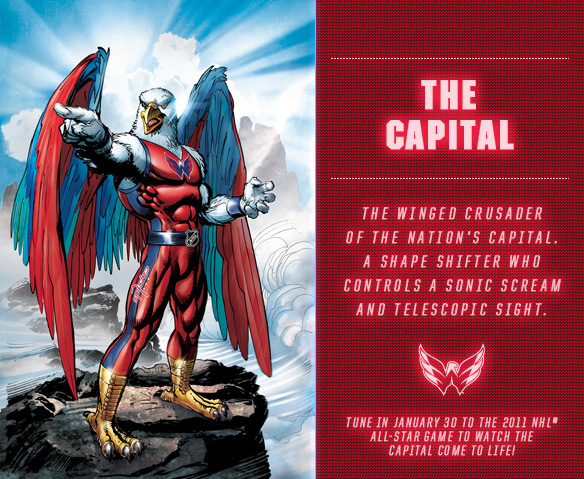 Each Guardian even came with his own comic book-esque back story. 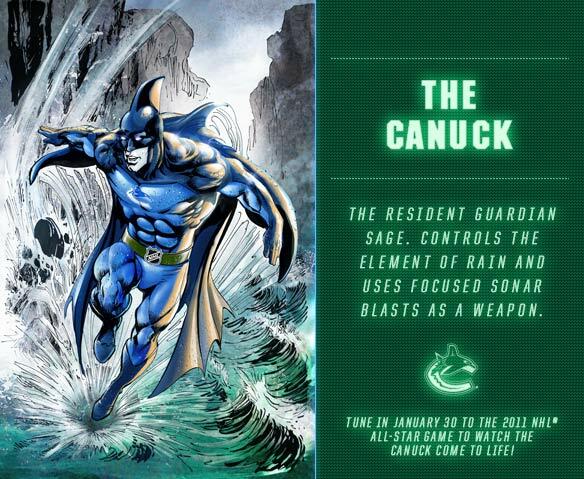 All 30 of the Guardians were unveiled over the last month and here they are.